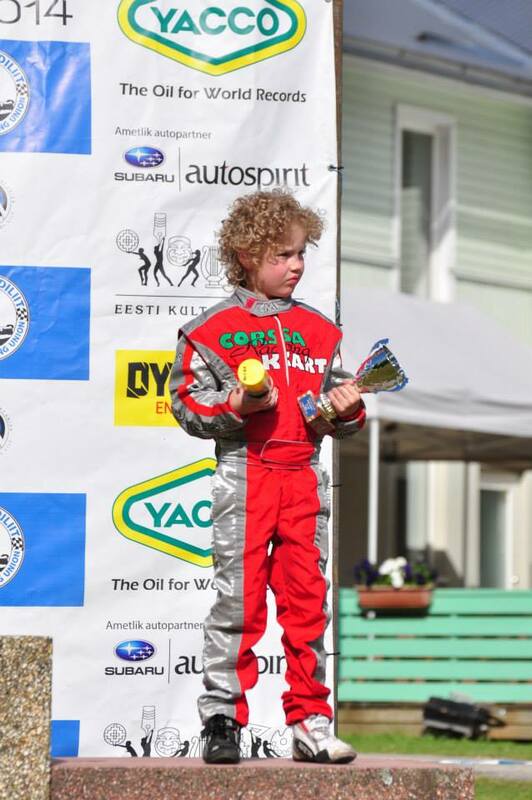 The first Estonian championship race in Aravete went well. We could only practise on Thursday so we did not have much time to get everything working but with some help from local Reimo Särg/Gear kart we finally got everything running and ready for the race. Starting the pre-final from the last grid due to a mistake made in time trial, with great driving J-O managed to go up to 9th place. 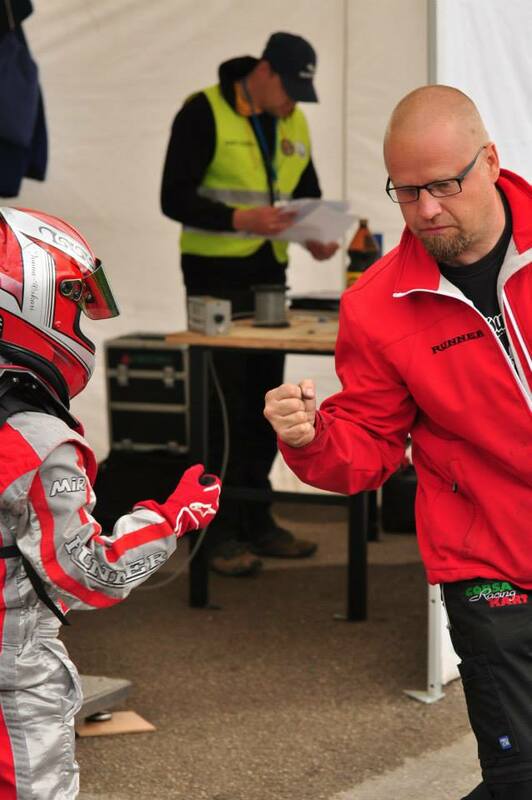 The final race saw a determinated J-O who, position after position, managed to pass under the chequered flag third ! Special thanks to the Estonian co-drivers for the great help we got during the race and also to our Finnish colleague Janne Laaksonen and Christofer who made our first international trip a great experience and certainly not the last one!